South Euclid is celebrating its 100th Birthday this year and has a whole year of activities planned to commemorate this momentous occasion. 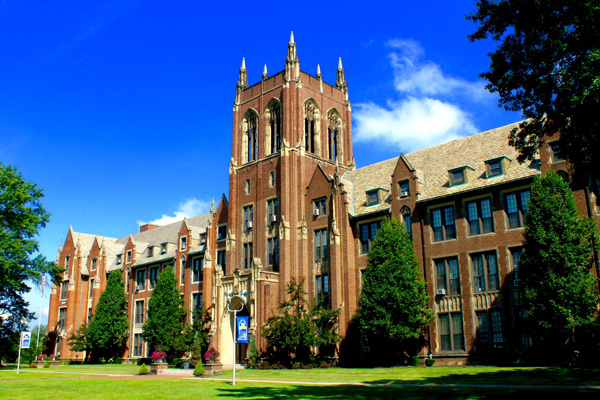 Highlights include a special Memorial Day Parade, Centennial Weekend June 24-25th which features Rock the Block and a concert by the Cleveland Pops Orchestra, and the burying of a time capsule on 100th Anniversary of the City’s founding (October 13th) on the campus of Notre Dame College. This page will provide up-to-date information on events, projects, and ways you can be involved. Whether it is helping to plan a celebration, or just attending an event, we hope to see you as we celebrate our Centennial! !